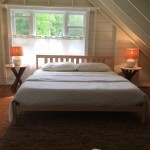 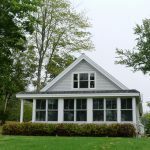 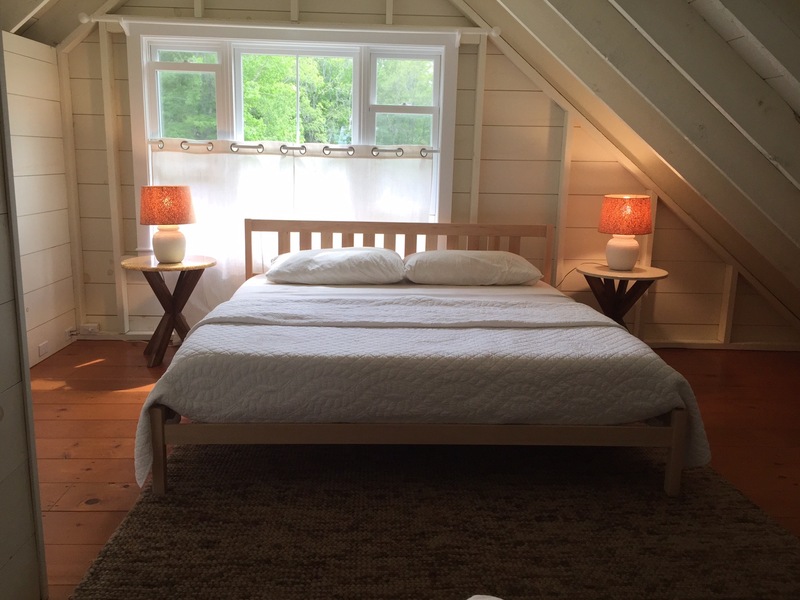 Welcome to Seaglass Cottage where you can experience Castine, voted one of the “prettiest coastal towns in Maine” by Yankee Magazine. 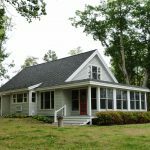 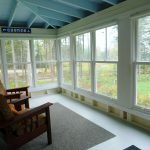 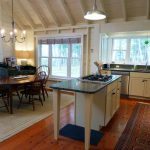 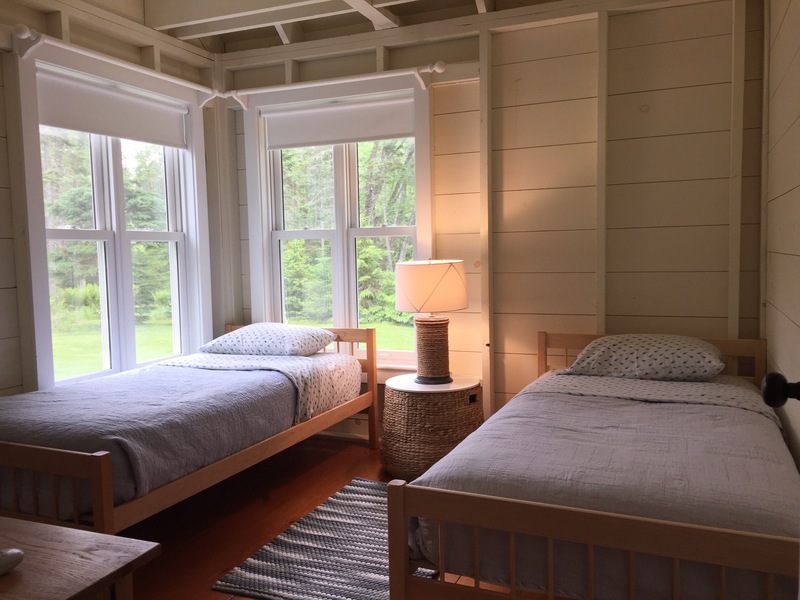 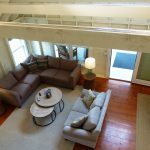 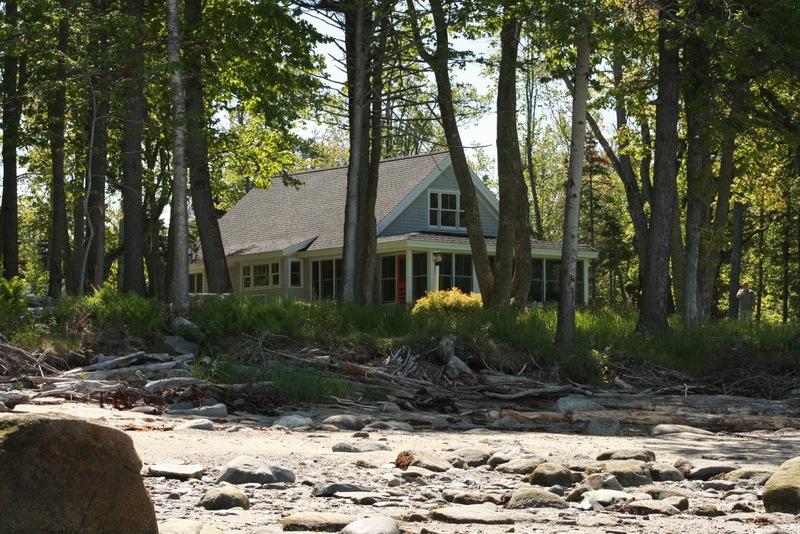 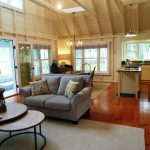 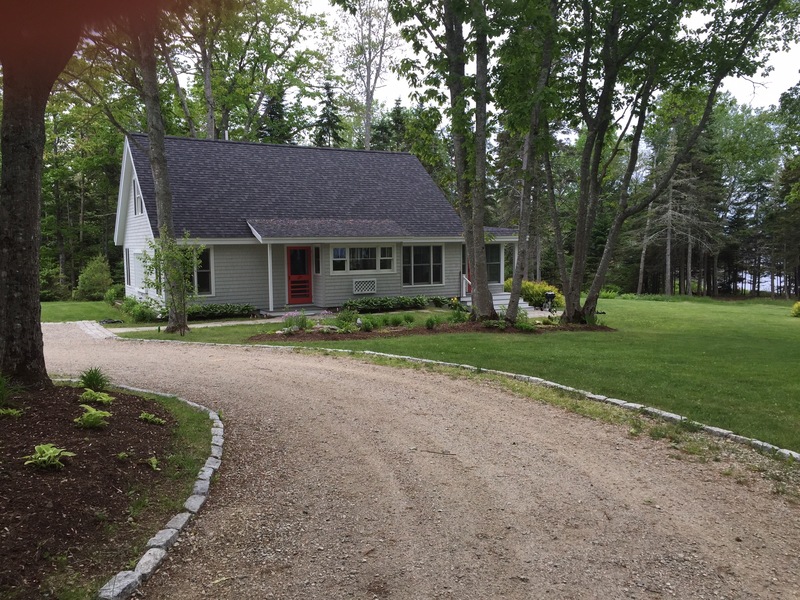 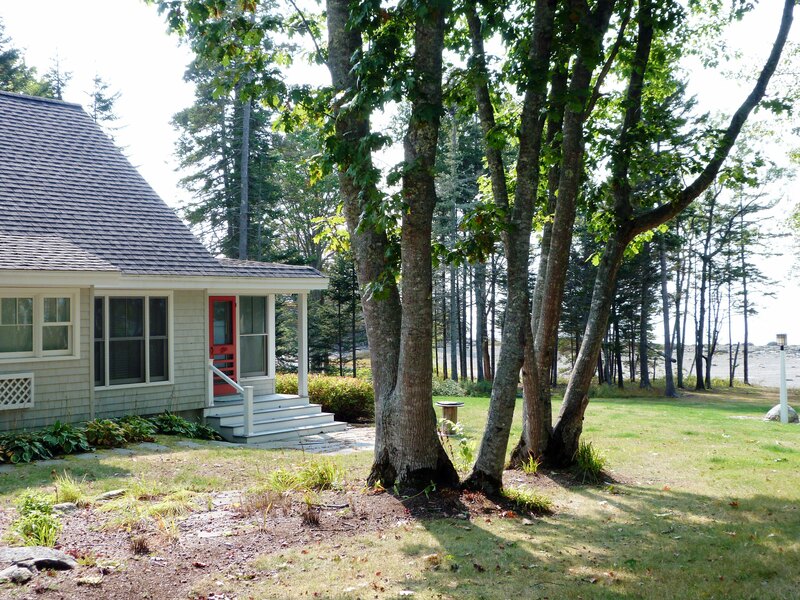 After traveling down a winding road, waiting is your own private sandy beach, Westerly views overlooking Penobscot Bay, open woods and trails for your morning walk and plenty of yard to enjoy many outdoor activities. 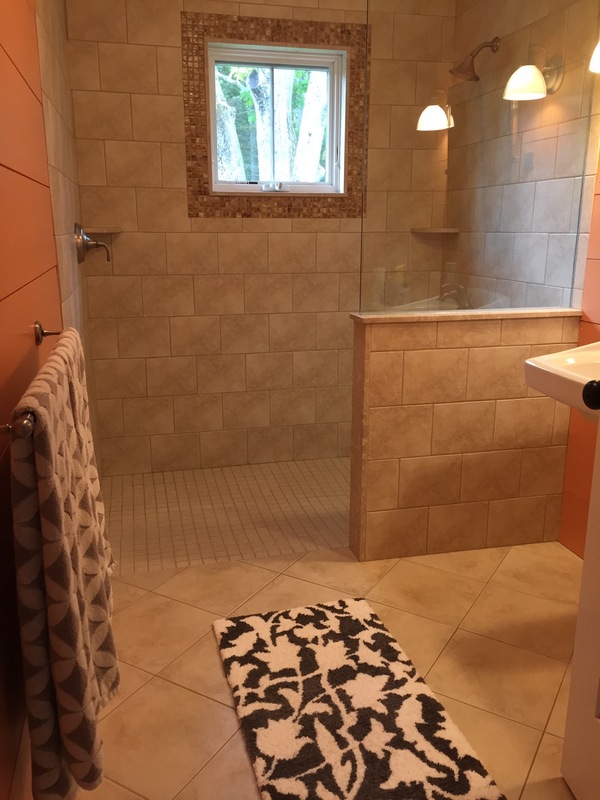 Walk inside the custom-built home and you get to experience an open and inviting layout with wide pine floors, granite countertops, tile baths and stainless steel appliances. 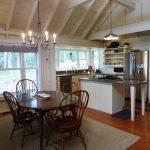 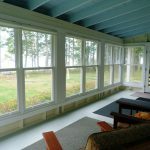 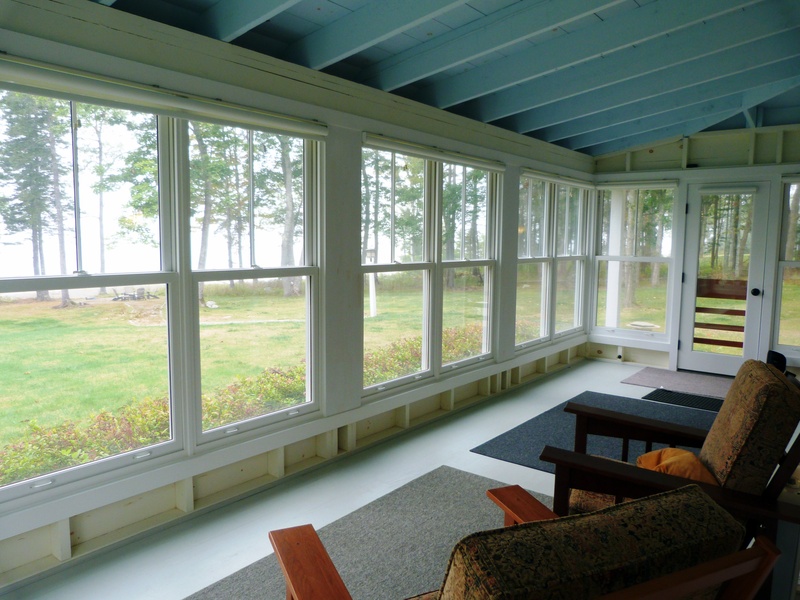 The kitchen and living room have magnificent ocean views from which to watch the Maine renowned habitat of heron, loon or seals. 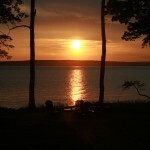 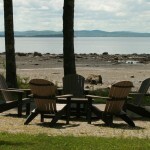 The over 180 feet of private waterfront is suitable for swimming, walking or launching a kayak. 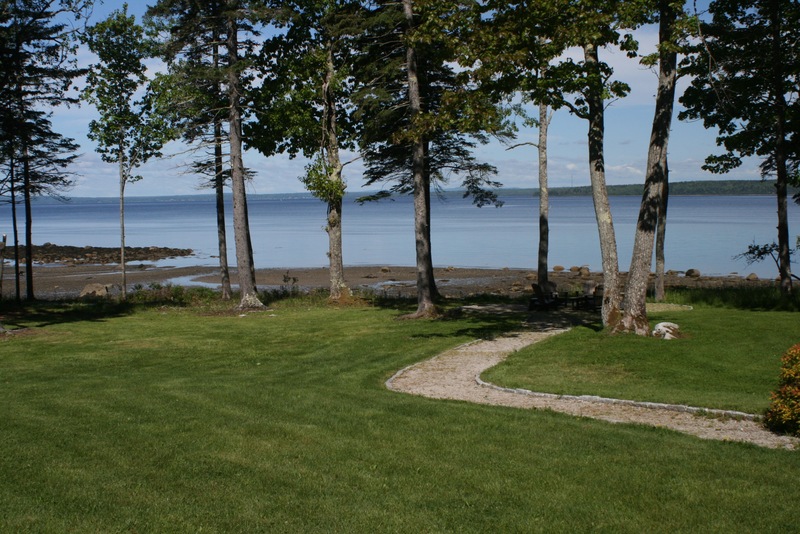 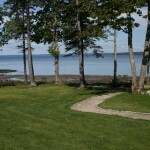 The lawn surrounding the cottage is perfect for yard games and barbeques. 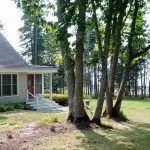 There is an enclosed front porch with airy views of the ocean where you can enjoy a book or conversation on some Adirondack chairs. 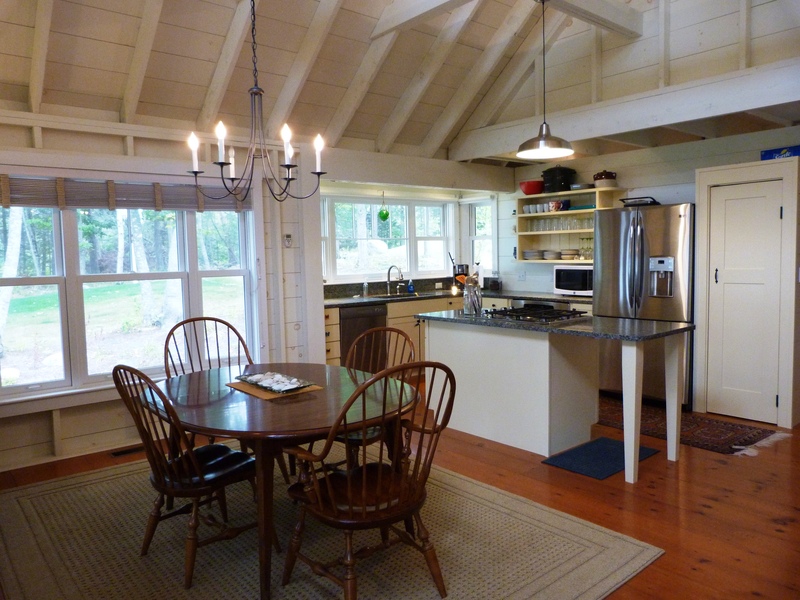 The modern kitchen is fully outfitted with an island that includes a sitting area for coffee and breakfast. 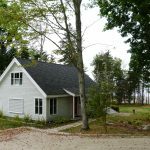 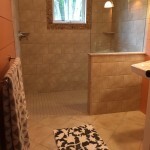 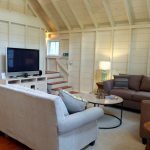 The cottage has three bedrooms: Two downstairs bedrooms share a full bath with a beautiful walk in shower. 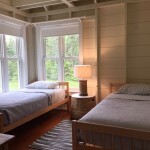 The third king size bedroom is located on the second floor and has its own private bathroom. 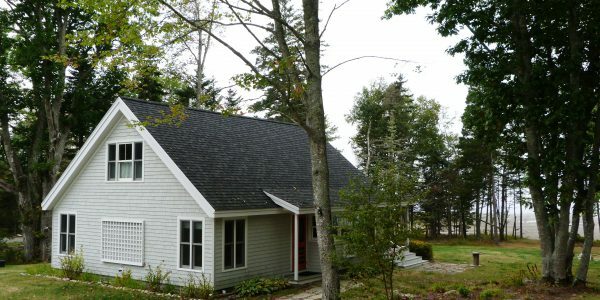 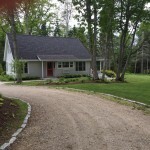 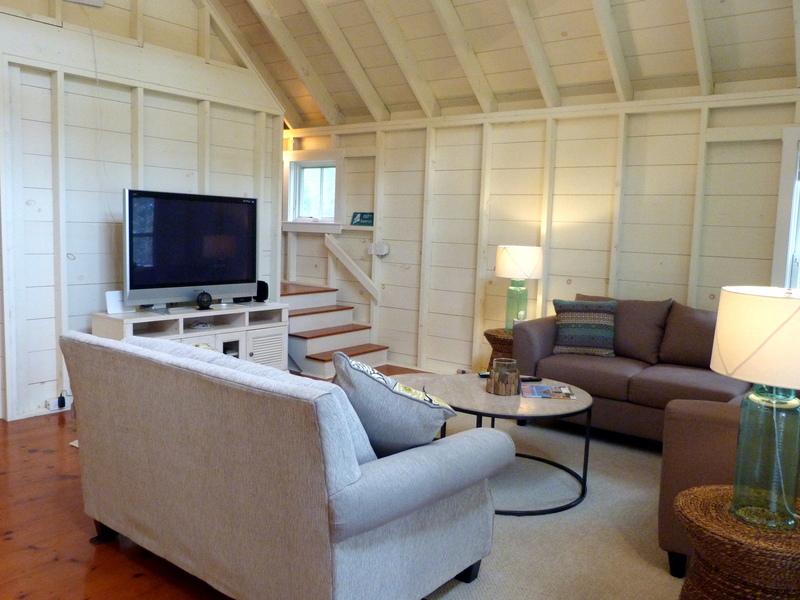 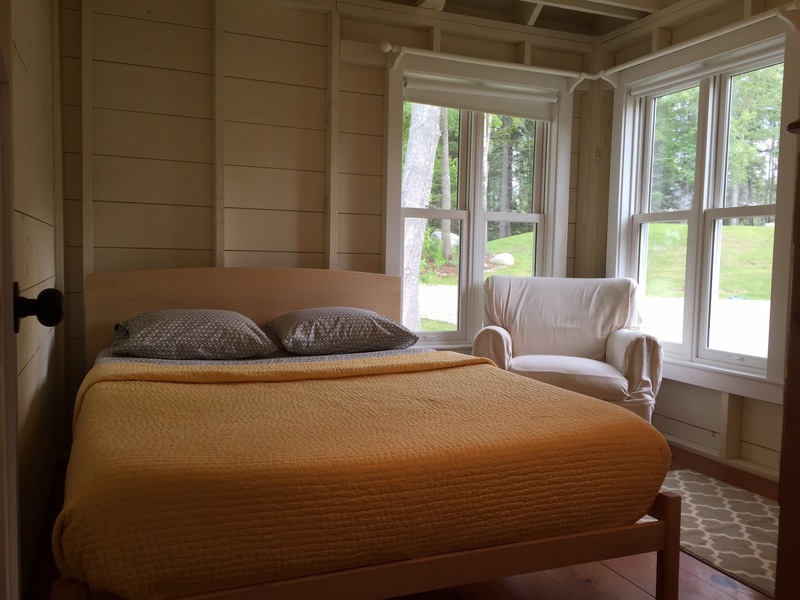 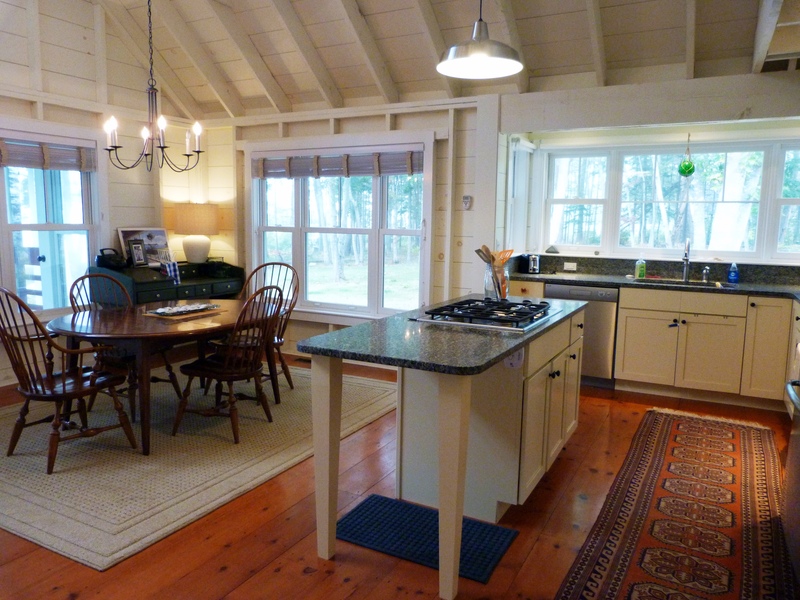 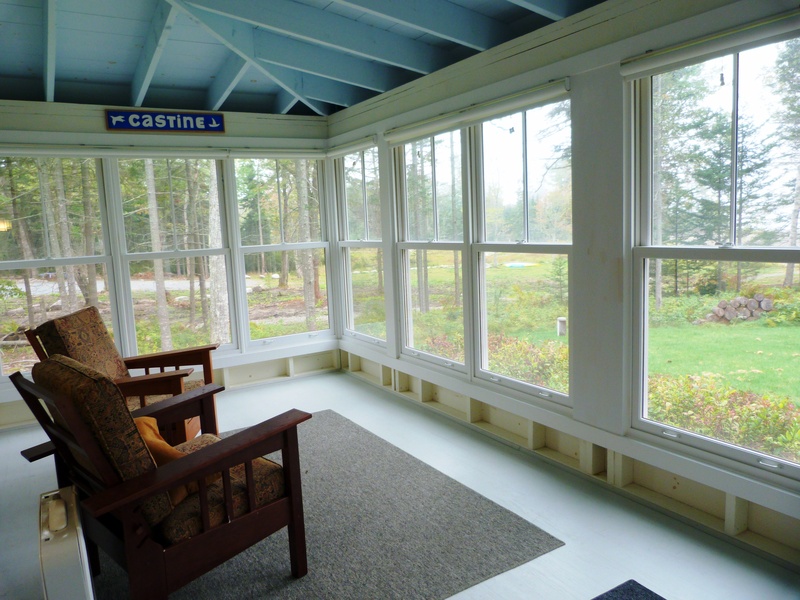 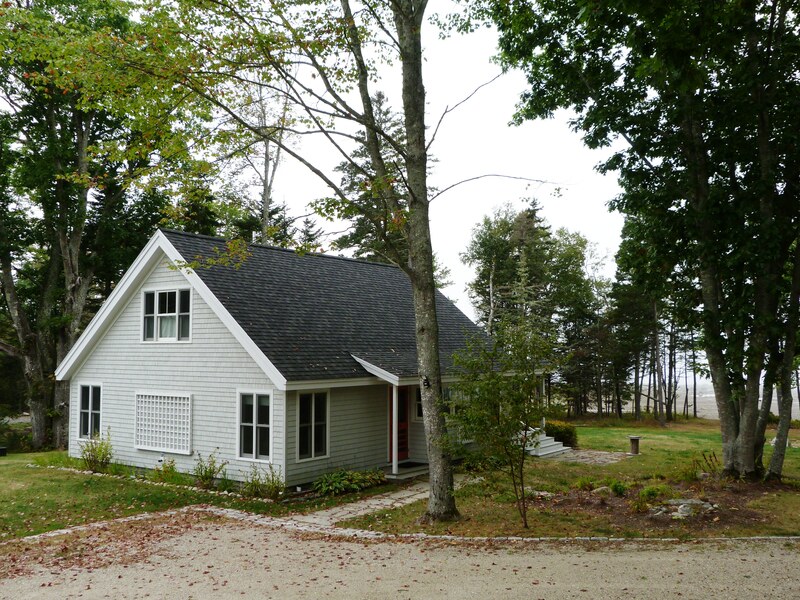 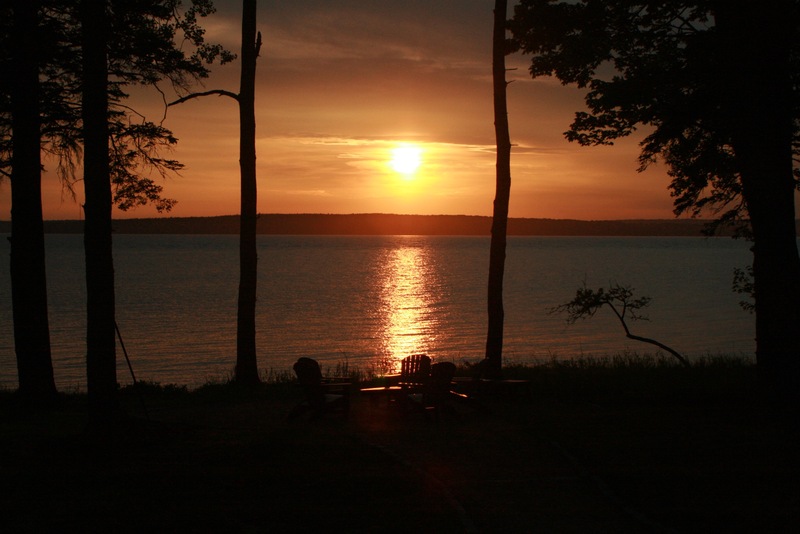 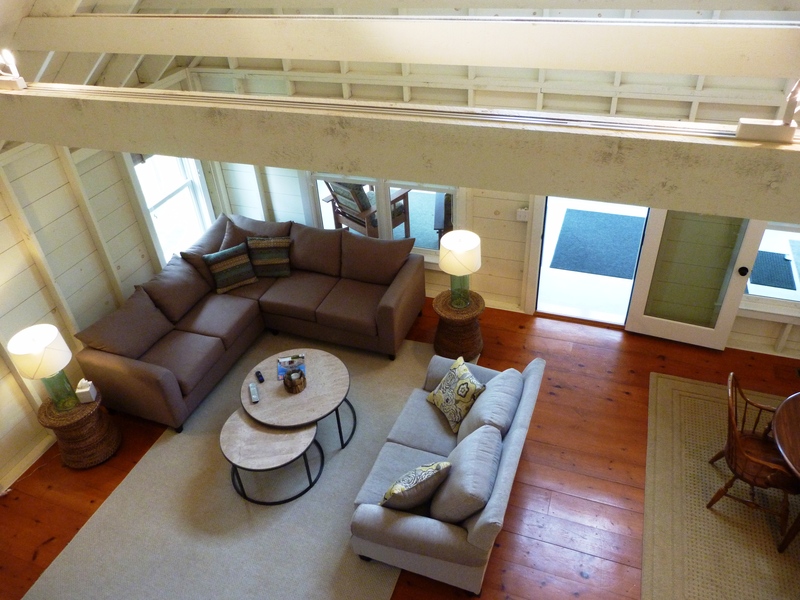 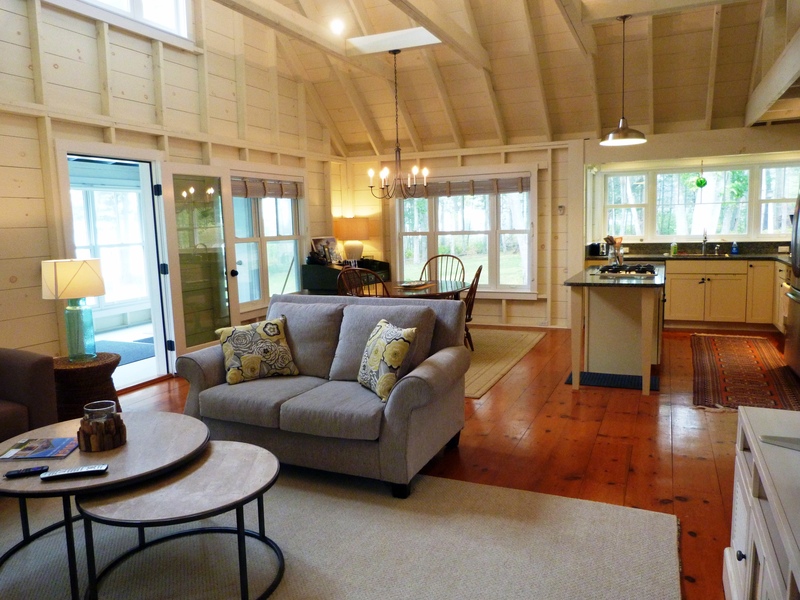 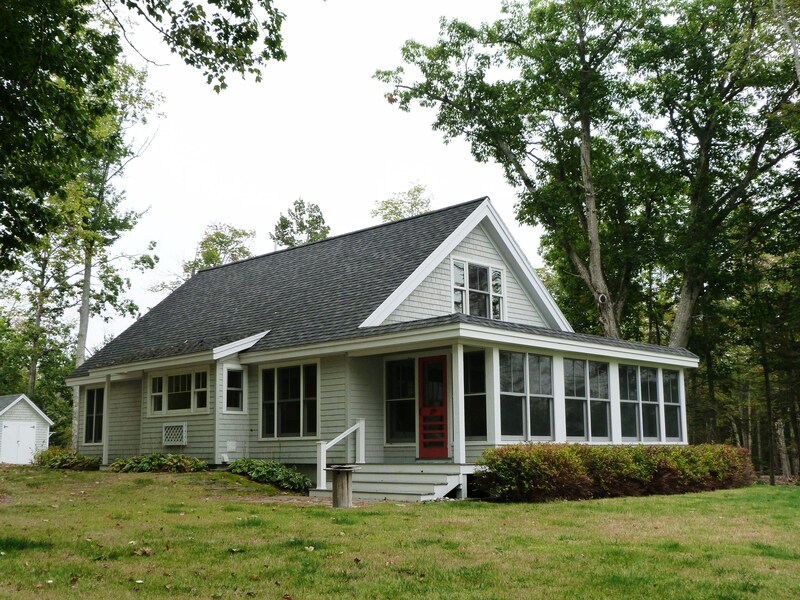 Seaglass Cottage is a short 30-minute drive to either Blue Hill or Bucksport. 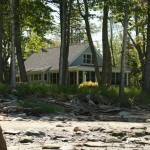 This opportune location encourages hiking, biking, swimming, boating, kayaking, sightseeing and shopping. 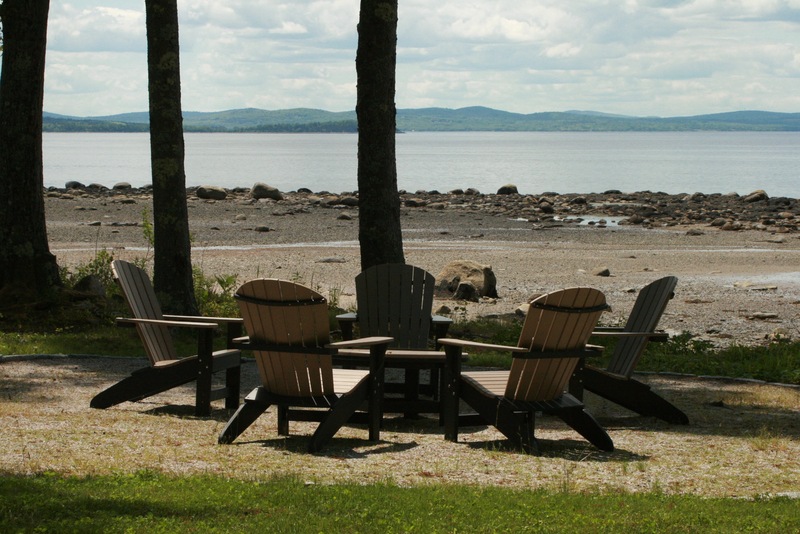 If you are looking for that quiet location to recharge your batteries, this is your place. 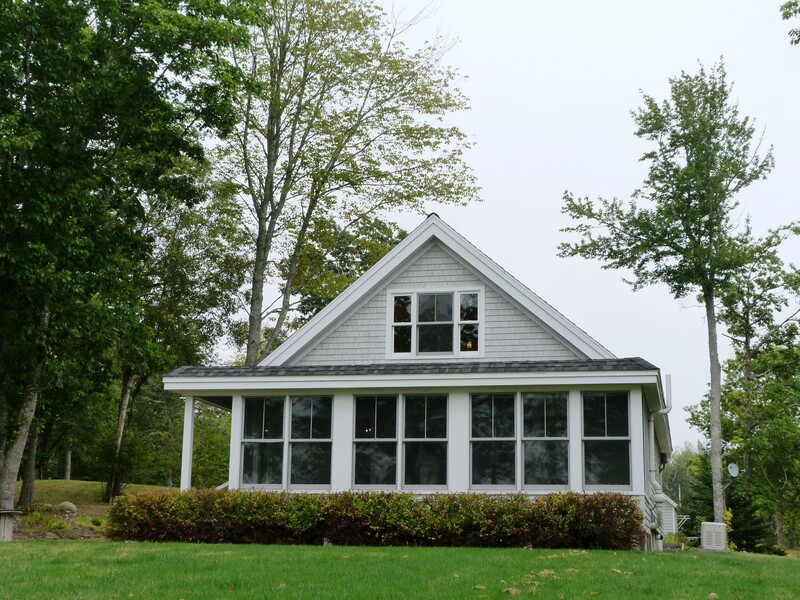 During the fall, Seaglass Cottage is a great spot to behold the New England foliage and visit the local festivities.